Support student podcast projects, foster collaboration by voice, provide opportunities to reflect, present evidence of thinking and more. A Passion for Kindness is filled with heart and soul as readers explore all aspects of kindness that can be incorporated into schools or organizations to create an Award Winning Culture. 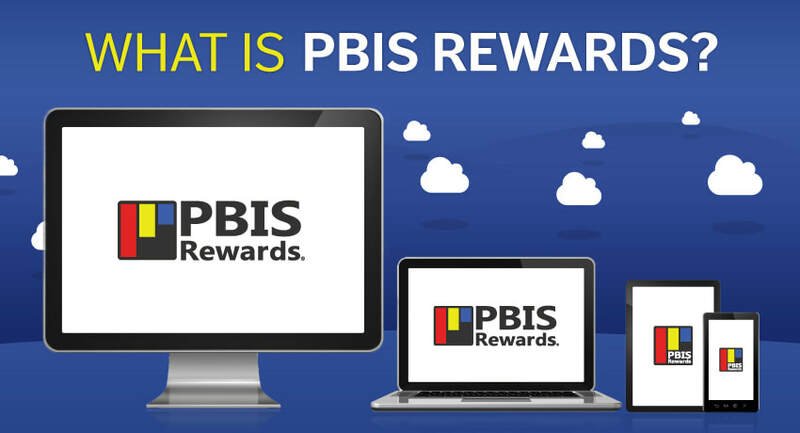 PBIS Rewards mission is to help schools create a positive climate in which every student can learn and grow academically, socially, and emotionally.